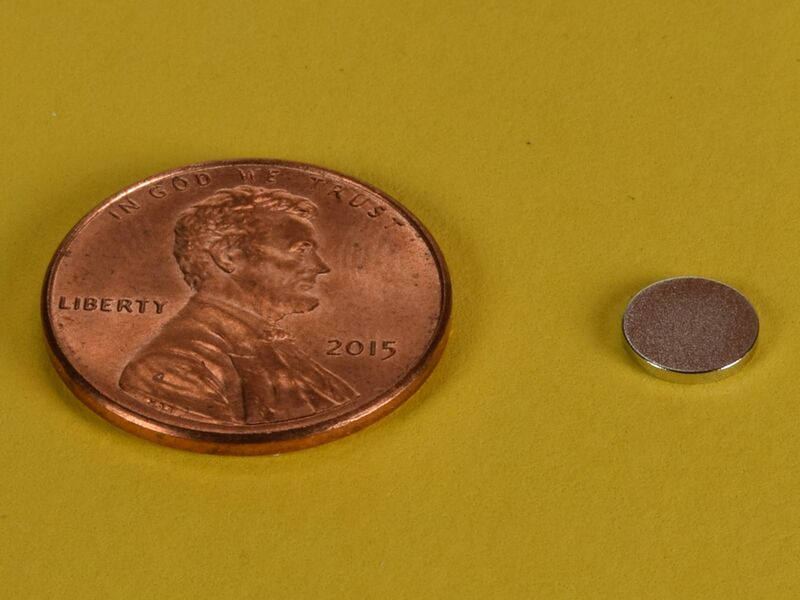 If you need super thin magnets, these are the magnets for you. 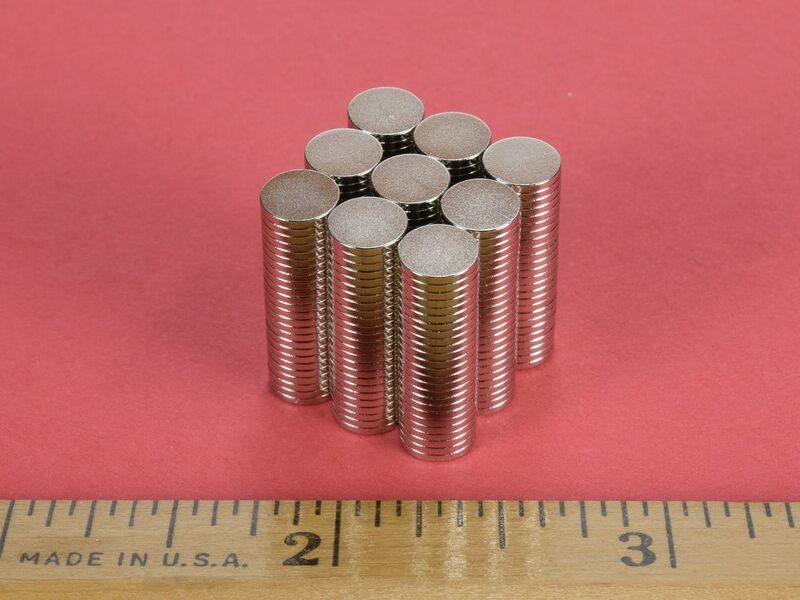 Just 1/32" thick, and 1/4" in diameter, these magnets are incredibly sturdy for their size and not prone to chipping or breaking. They are an excellent choice for many applications where a thin magnet is required. This size is also available in grade N52 as part number D401-N52.